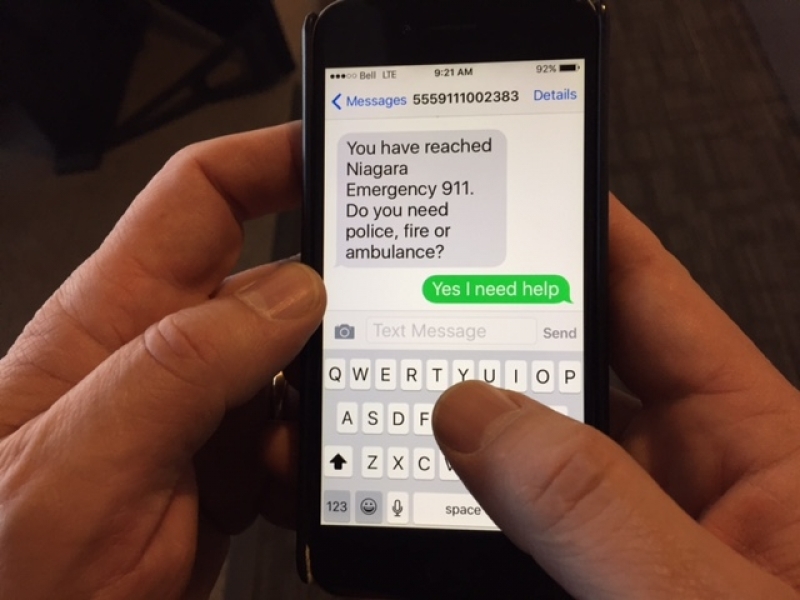 Niagara 9-1-1 and the Emergency Services of Niagara are pleased to announce the delivery of Text with 9-1-1 (T9-1-1) service in the Niagara Region. T9-1-1 technology enables Communications operator to communicate with members of the DHHSI (Deaf, hard of hearing or speech impaired) Community by text messaging. T9-1-1 can be used whenever a Police, Fire Department, Niagara EMS or Niagara Parks Police response is required. Niagaras Emergency Services are accessible to everyone; the addition of T9-1-1 service enhances the accessibility and ease of access to the DHSSI community Niagara EMS Chief and Niagara Emergency management Coordinator Kevin Smith. - Connected to a cellular network. Text messaging by devices solely connected to Wi-Fi, is not supported by T9-1-1. In order to use the T9-1-1 service, registered users must place a conventional voice call to 9-1-1. The call from a registered cell phone is flagged to the emergency operator, prompting them to initiate a text chat with the registered device. Note that NO cell phone can initiate a text messaging session with a 9-1-1 centre. Unsolicited text messages sent to the number 9-1-1 are not delivered. The open call alongside a T9-1-1 messaging session enables the emergency operator to hear background sounds, and to immediately transition to a voice conversation with any person if the opportunity arises. T9-1-1 registered callers are asked to be prepared to identify their ability to speak or hear as it is possible to expedite by conducting one side of the communication verbally while messaging the remainder of the communication. T9-1-1 messaging, unlike conventional 9-1-1 calls, is reliant upon commercial public networks and the technological constraints thereof; Niagara 9-1-1 has no control over the delivery success/timelines of text messaging content. As with voice calls to 9-1-1, the T9-1-1 service must only be used in the case of emergencies. 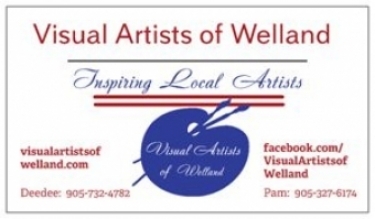 Additional detail and instructional videos are available at http://textwith911.ca.